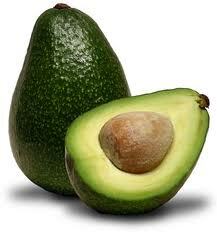 Avocado to You was started out of our passion for food that not only tastes good, but is good for you. Our avocados are grown using biological principles, with minimized intervention. No coolstores, no unnecessary handling, no squeezing by hundreds of supermarket customers! We just pick them, pack them, and send them straight to you. Get the best - buy your avocados direct from us, the experienced growers, and ripen them yourself to perfection at home. Dispatch on Tuesdays* only - order deadline MONDAY 8am. We pick to order: orders received on Mondays after 8am deadline will be held until next week's dispatch (unless we have surplus fruit after packing to fulfill your order same day). *Picking may be postponed due to wet weather to the next dry day with dispatch the day after that. Payments made by internet banking must show in our account by Monday 8am, or your order will be held until the next week. 2018 season now ended. Next avocados available when new season starts in August 2019. Freshly picked Hass avocados. Ripe 7-10 days after picking. *box typically contains 14-16 med-large avocados (sold by volume, can be 12-18 avos depending on size). Approx 3.5kg. Not organically grown. Bulk box of freshly picked Hass avocados. Ripe 7-10 days after picking. 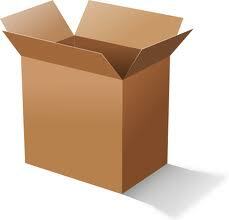 *Box is size of wine carton and is sold by volume - can contain 45-65 avos depending on size. Approx 14kg. Not organically grown.